These rankings represent the games that have the fastest growth in watch time and content creation, but do not necessarily represent the most popular titles. 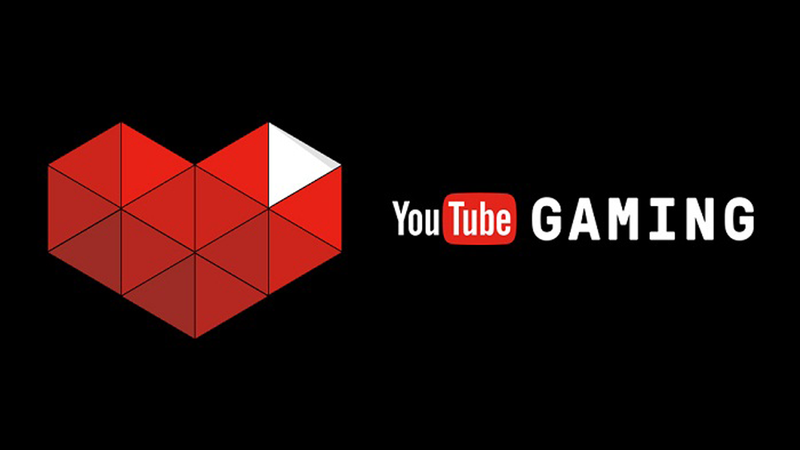 YouTube gaming launched primarily as a competitor to the popular Twitch streaming service in August 2015. 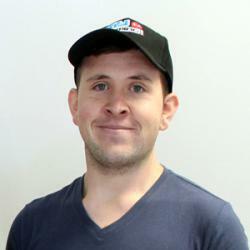 The service allows users to pull any of their gaming based subscriptions in addition to a number of livestreams. 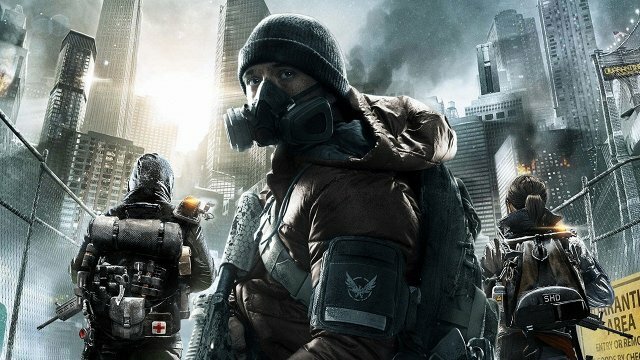 Tom Clancy’s The Division not only broke sales records, but had the biggest first week of any new video game franchise when it released in early March. It’s no surprise that given its massive sales figures and unique online gameplay, The Division is Youtube’s biggest trending game of the month. 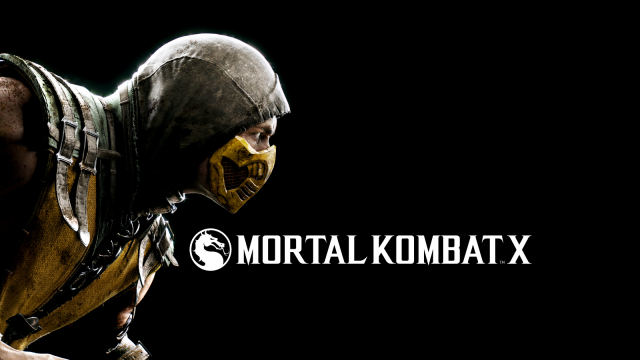 Despite being nearly a year old (releasing 7 April 2015), Mortal Kombat X managed to find its way into the number two spot thanks in part to the release of its “Kombat Pack 2” DLC. The pack includes the Xenomorph from the Alien series and fan-favourite Baraka. 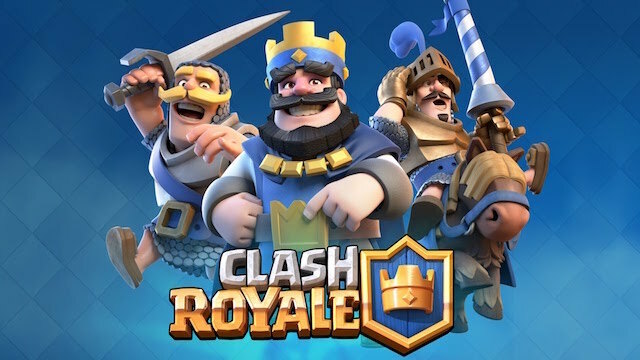 The new smash-hit mobile game from Supercell (the same developers that made Clash of Clans), Clash Royale’s balance of strategy and addictive gameplay meant that it came in third of the top trending Youtube games. 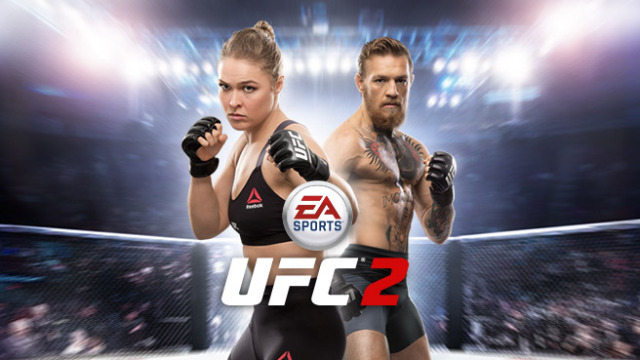 The sequel to EA’s first ever MMA release, UFC 2’s popularity is no surprise given the immense following the sport has and its critical reception. 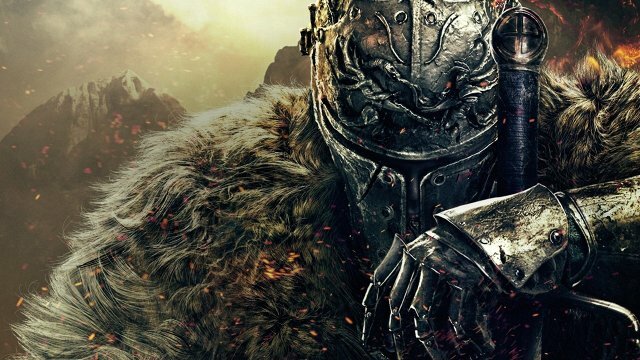 The punishingly difficult series only officially released this week, but an early Japanese release date combined with early access given to streamers meant that Dark Souls III squeaked into the top five trending games of March 2016.